What are Certified Nature Explore Classrooms? Certified Nature Explore Classrooms are dynamic, nature-based play and learning spaces. Nature Explore Outdoor Classroom Design Services apply research-based, field-tested design principles to create these nature-rich outdoor spaces that can be located anywhere a school, child care center, park, or other community site might have a traditional playground. The Nature Explore Classroom Certification Program is a national initiative that recognizes schools and other organizations that have made a commitment to providing outdoor classrooms and comprehensive programming to help children use the natural world as an integral part of learning. 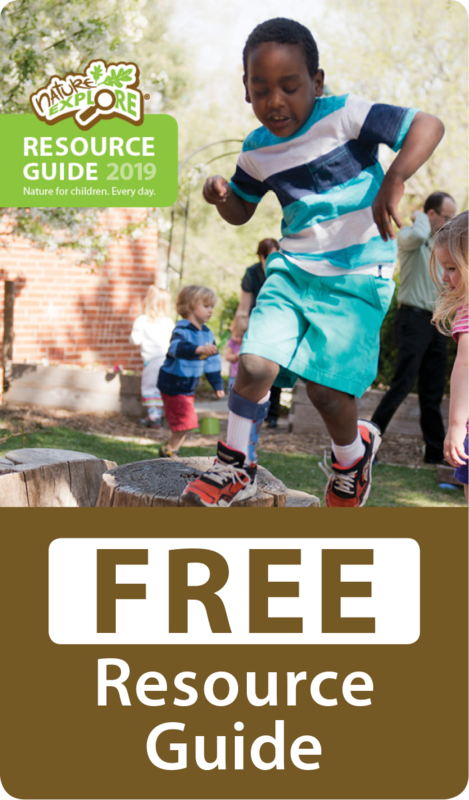 Click the link below to learn how you can become a part of a growing network of schools and organizations working to reconnect children with nature. Already a Certified Nature Explore Classroom? Don’t forget to recertify your site each year! The process is simple and ensures you stay connected to the growing certified network of classrooms across the country.